We are closed between 6:30pm and 8:00am Monday to Friday, weekends and on public holidays, or when training sessions have been organised. In order to obtain medical advice at these times please call NHS 111 service. This service is for urgent medical problems that cannot wait until the next day to be treated. You can contact this service by ringing 111. The surgery telephone numbers are diverted to NHS 111 between 6.30pm and 8.00am on week days and also at weekends and on bank holidays. Arrange for you to speak to a doctor or nurse. Invite you to attend the centre to be seen by the doctor. Additional information about out of hours services can be found on the local Clinical Commissioning Group website. Treatment is now available at Sleaford Minor Injuries and Minor Illness Service. Minor injuries will be seen any time from 8:00am – 8:00pm, and minor illness when your GP practice is closed. Sleaford Medical Group provides an urgent care service at weekends and Bank Holidays. 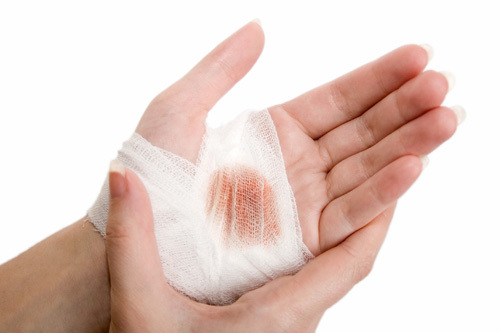 In addition they provide a minor injuries service from 8:30am to 8:00pm daily. 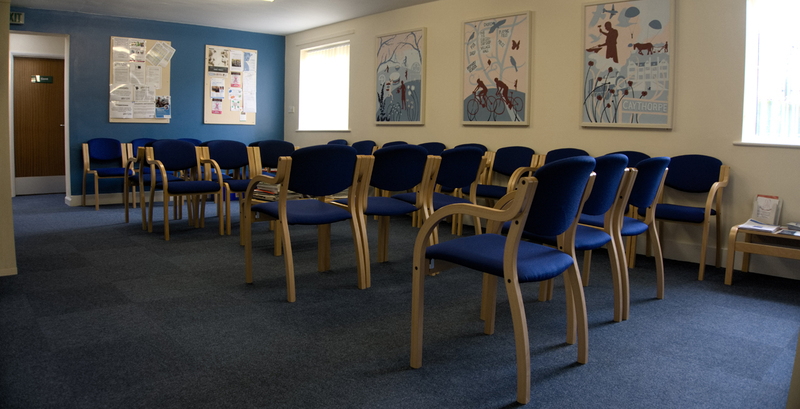 The unit is based at the Riverside Surgery, Boston Road in Sleaford. This service has been commissioned by Southwest Lincolnshire Clinical Commissioning Group to provide an alternative service for minor injuries rather than having to attend a local Accident and Emergency Unit. 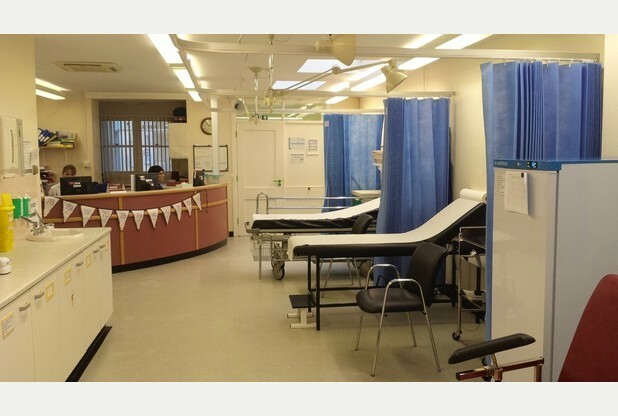 The Unit, run by a team of experienced GPs and nurses will be available seven days a week but will be closed on Christmas Day, Boxing Day and Easter Sunday. On arrival, patients are assessed and the injury treated by a trained nurse or doctor as appropriate, however in some cases it may be necessary to refer patients on to further treatment at a hospital. We put great emphasis on recruiting suitably skilled and motivated staff who will help us in delivering the best care possible for our patients. After initial induction and training in their individual roles e.g. 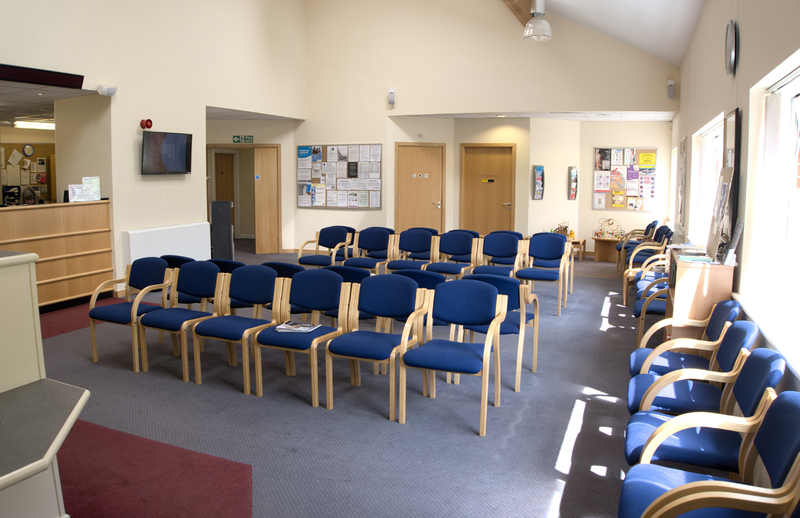 reception or dispensing we then have whole practice training events approximately four times each year. These meetings allow us the opportunity to reflect on the services that we provide, to consider how we can meaningfully interpret and implement NHS innovations and reforms, to learn from situations where we feel that we could have done better (using a tool known as Significant Event Audit), and to provide generic staff training. Recent events have covered preparation for the Care Quality Commission visiting the practice, fire safety, training in fire safety and safeguarding, the Mental Capacity Act / Deprivation of Liberty Safeguards and use of our clinical software system (SystmOne). For details of specifc dates please see the noticeboard section on the homepage of this website. Please note that both Ancaster and Caythorpe surgeries (including the dispensaries) will be closed between 12:30pm and 4:00pm on these dates. We apologise for any inconvenience caused by this. Ancaster Surgery has two car parking spaces for the disabled that are marked near the front door. 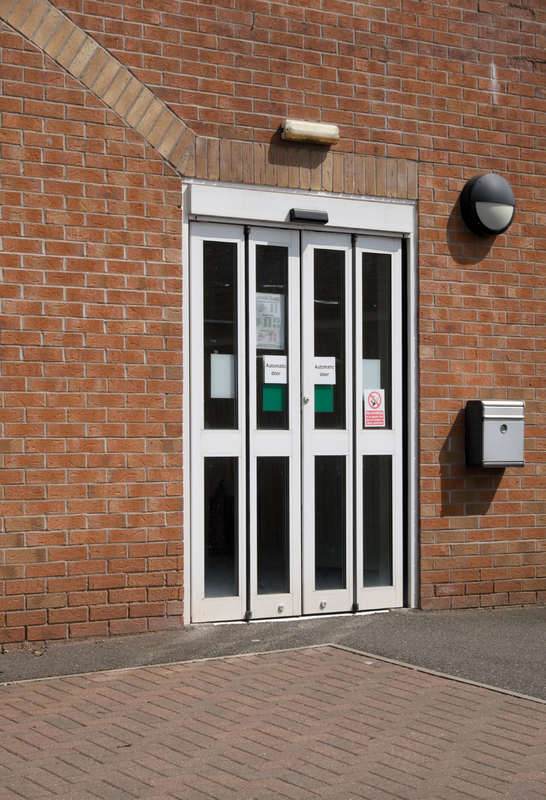 The surgery is purpose built and wheelchair access to the building is via the automated double front doors. Patient services are provided at ground floor level. A disabled patients’ toilet is also provided. The treatment room has a hydraulic couch. There is a downstairs meeting room with disabled access to this is via a lift. 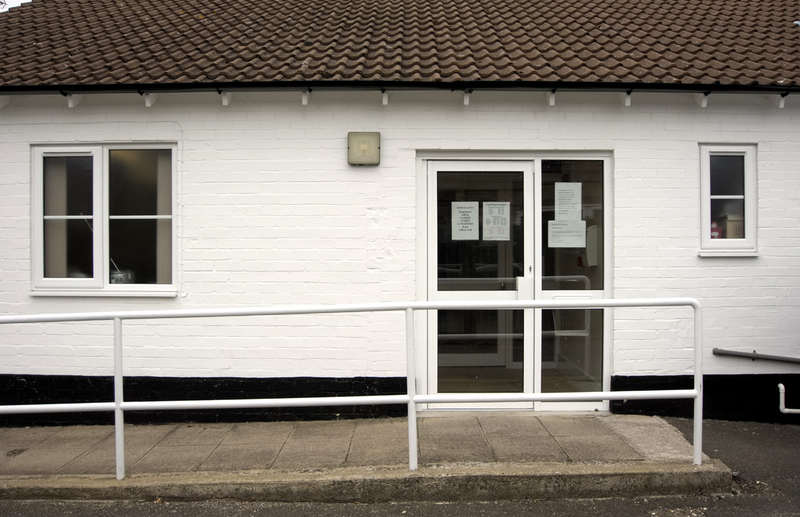 Caythorpe surgery is an older building and, over the years, has had many modifications to improve the surroundings. The most recent renovations were in 2015, and focused on making the reception area more patient friendly with a specific emphasis on trying to improve disabled access within the confines of an older building. There is a disabled patients' toilet in the reception area.The treatment room has a hydraulic couch. If access to either of our sites proves difficult for any of our disabled patients we would be happy to consider any suggestions for improvement. 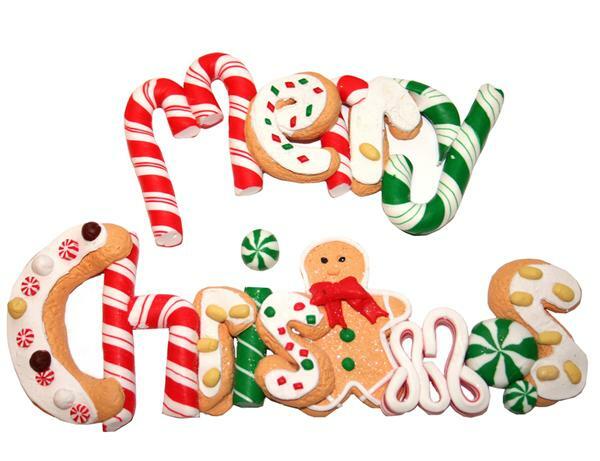 The Practice will provide a usual service over the Christmas period other than on 25th and 26th December and 1st January when it will be closed. At all other times the Practice will be open as usual from 8:00am to 6:30pm on week days. Appointments are for pre-bookable, non-urgent consultations with GPs and Nurses. 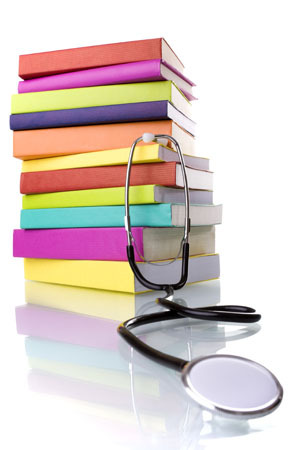 Examples of these include chronic illness, asthma checks and routine GP appointments. The service is being delivered at Sleaford Medical Group and managed by a federation of GPs in the Sleaford area. This means that your appointment could be with a health professional from any of the federation practices.